Costco must pay the storied jewelry company Tiffany & Co. more than $19 million for selling about 2,500 diamond rings falsely identified on store signs as “Tiffany” rings, a federal judge has ruled. Costco’s management “displayed at best a cavalier attitude toward Costco’s use of the Tiffany name in conjunction with ring sales and marketing,” U.S. District Judge Laura Taylor Swain wrote in her opinion released Monday. Her decision followed a jury verdict in 2015 which found that Costco had received a profit of $3.7 million from falsely using the Tiffany brand, rejecting Costco’s argument that the word “Tiffany,” with reference to a ring’s setting, had become a generic term, like Popsicle or dumpster. 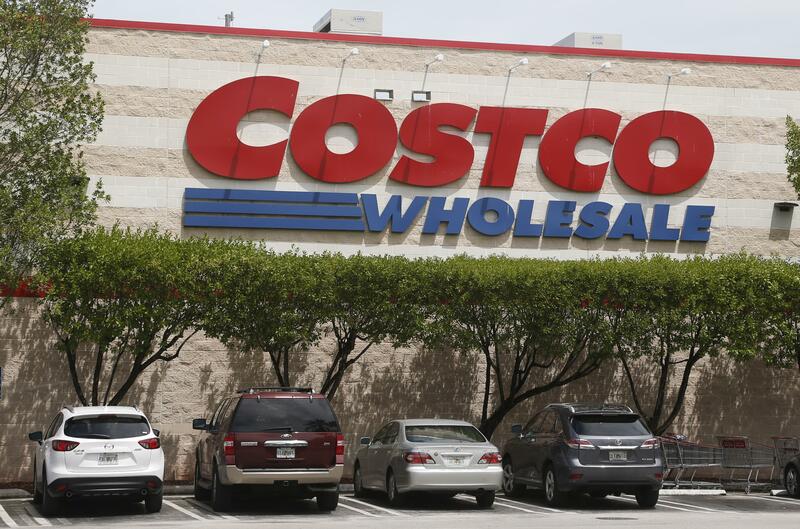 Following the ruling, Costco said it would appeal, calling the decision “product of multiple errors” on the part of the judge. The high-end jewelry company learned of this practice in November 2012, when a customer shopping at a Costco in Huntington Beach, Calif., saw a display of several different rings that were “promoted on in-store signs as Tiffany diamond engagement rings. A salesperson also referred to several of this rings as a ”Tiffany ring,“ and ”said the store generally carries one of each item,“ according to the complaint. The same rings were sold online without the Tiffany branding. Published: Aug. 15, 2017, 3:47 p.m.